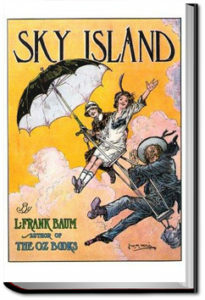 Sky Island was the second of three titles written by Baum featuring a spunky girl from California, Trot, and her companion, the old sailorman, Cap’n Bill. 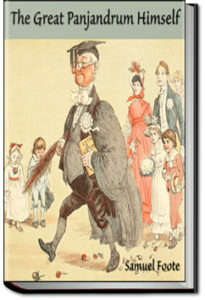 Baum had hoped to end the Oz series and introduced Trot and Cap’n Bill in The Sea Fairies. In Sky Island, they journey to an island in the sky by means of an enchanted umbrella belonging to Button Bright, a character who first appeared in The Road to Oz. 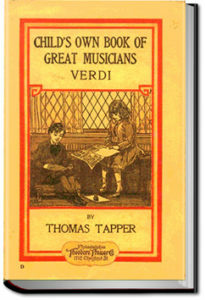 The trio is then captured by the Boolaroo of the Blues, a monarch who is both comical and dangerous, escape to the country of the “Pinks”, and eventually regain the magic umbrella and return back to earth. This is one of Baum’s best fantasy books and contains enough not-so-veiled commentary on race and politics to interest adults as well. 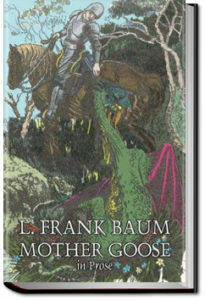 However, it (and The Sea Fairies) did not sell as well as the Oz books and Baum resumed writing them. He subsequently brought Trot and Cap’n Bill to Oz into The Scarecrow of Oz. 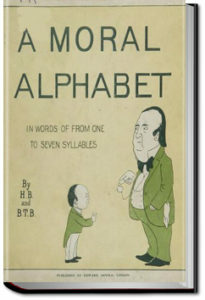 An alphabet book for children written in a theme that teaches good morals and the right choices. The Dutch Twins are Kit and Kat, 5 years old and not yet big enough to be called by their real names, Christopher and Katrina. 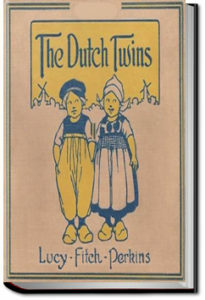 They live in a typical Dutch household, around the turn of the last century. 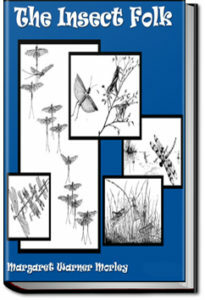 The book follows their day-to-day adventures and accidental mishaps. 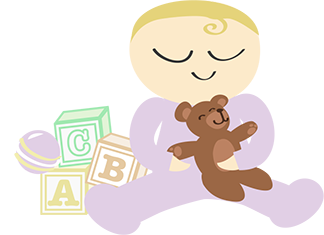 The book is the first of a series of stories about twins in different countries, meant to give children an idea of life and customs in various parts of the world. A Cute little poem of situations where the great Panjandrum comes and makes things better. 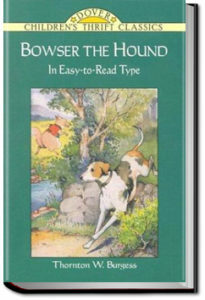 Old Man Coyote craftily leads Bowser the hound away from home, and Bowser gets lost. Will Bowser find his way back to Farmer Brown’s? Will Reddy Fox finally catch himself a chicken, now that Bowser is no longer guarding the hen house? This is one of many delightful books by the naturalist Thornton W. Burgess, who wrote children’s stories featuring the animals of the Green Forest and the Green Meadows. 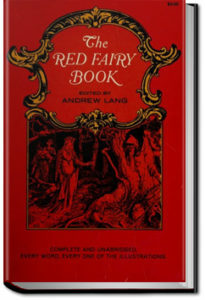 The Red Fairy Book is the second in a series of twelve books known as Andrew Lang’s Fairy Books or Andrew Lang’s “Coloured” Books. 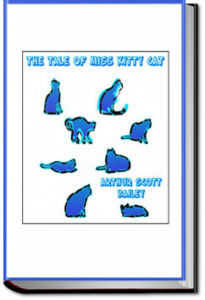 The series was immensely popular and proved of great influence in children’s literature, increasing the popularity of fairy tales over tales of real life.